Conference Pro boast a modern design in an easy to use, drag and drop set up. Start creating your event now. Easily change colors and text live on your site. No need to back and forth from dashboard. Activate the modules you want to see and edit them live. With our live editor you can quickly check how your images and text look on mobile and tablet. You can edit most elements live, adding text or correcting margins to quickly see how it renders. save your work on the go. That's easy! Easily import event information such as date and time, name, venue and photos of the event in one click. If you use Eventbrite you can quickly import your ticket price, description and status. Also easily pull event information such as date, time and venue. Just add your Facebook Event Id and easily display RSVPs and pictures of who is attending your event. A great networking booster. Conference Pro offers conference and event professionals to decide what goes where in their site. Quickly drag and drop elements in our Event Composer and you are set. With Conference Pro you can create the page that better suits your event, no limits to where to put elements, you are in control. You can change the colors of all elements in Conference Pro. You can choose from 10 pre-set google fonts. Conference Pro will always be unique. Conference Pro integrates with Woocommerce. You can set up a shop and integrate with major gateways in minutes. Conference Pro offers integration with EventEspresso and Gravity Forms, the most popular plugins to sell tickets for your events. Eventbrite, Tickettailor, Xing Events and even more to come. 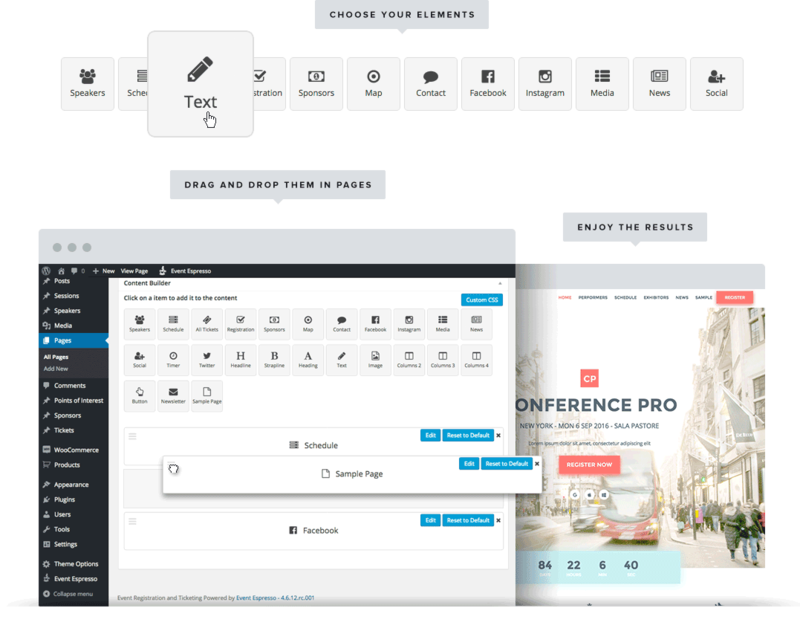 Conference Pro gives super easy support for their widgets. Simple means Advanced. 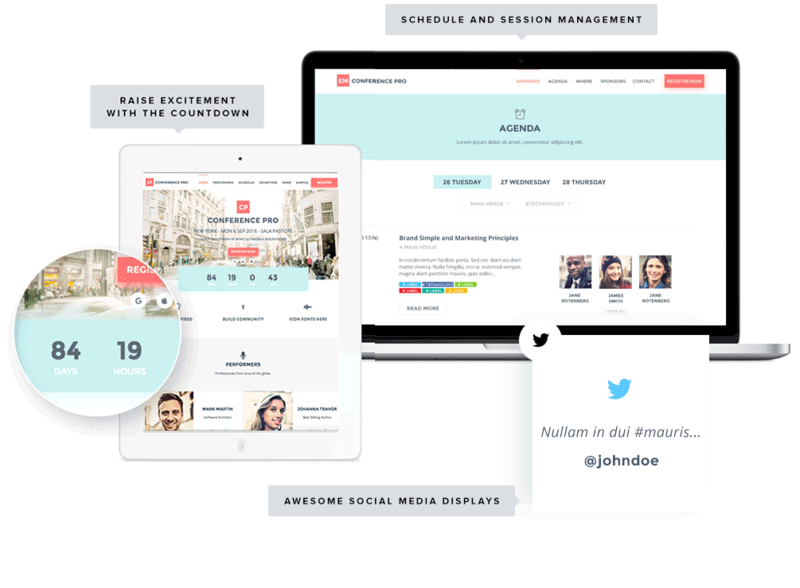 Fudge 2.0 is a complete solution to manage speakers, sessions, sponsors and tickets. Whether it is Twitter or Facebook. We have them covered. We know how important it is to be social these days! 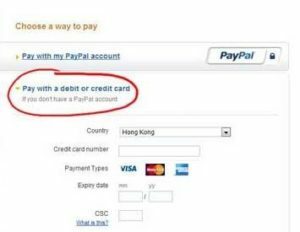 Want to buy Conference Pro?